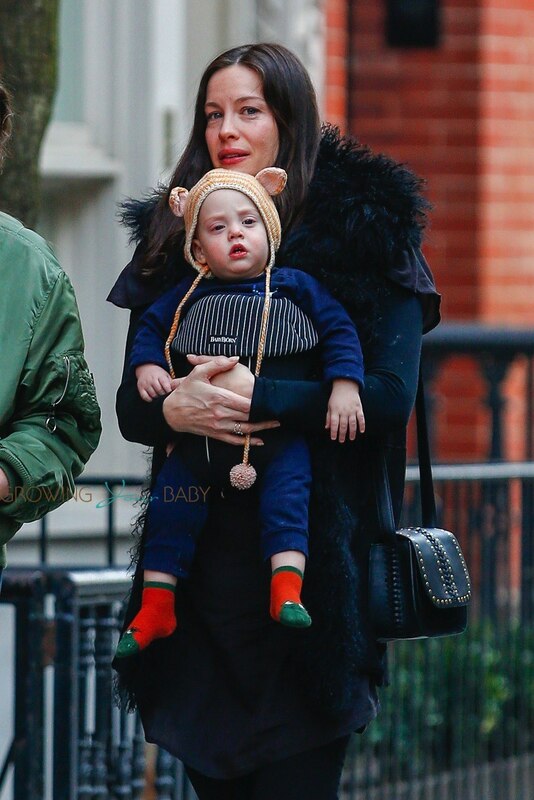 The new mom carries Alexander in a BABYBJÖRN® Baby Carrier Active which is a good carrier because it has added Lumbar support to relieve stress on shoulders and back. Alexander won over the locals, scoring plenty of cuddles and coo-ing from Watts film fraternity including Love My Way star Ben Mendohlson and Greek goddess, Mary aka “Effie” Coustas. Fashionably dressed in a Bonds singlet and matching his sunhat with mum’s, the tiny tacker was a picture of health, tucking into a healthy bowl of pumpkin mash while the big kids dined on salads and fries.